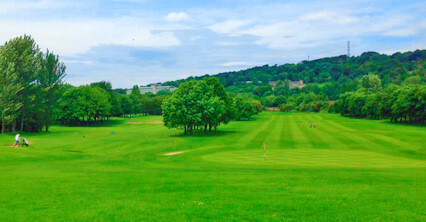 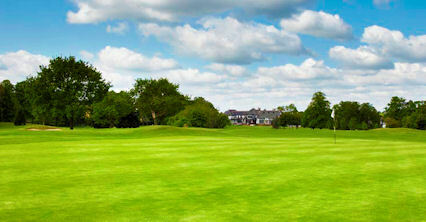 The Bruntsfield Links Golfing Society is the fourth oldest golf club in the world dating back to 1761 when members played on the Bruntsfield Links in Edinburgh. 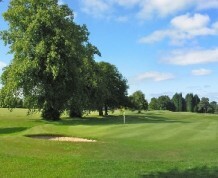 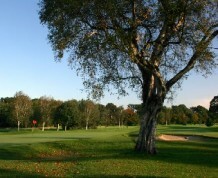 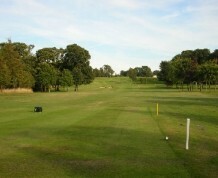 The club moved to the links at Musselburgh in 1874 and to the present course at Davidson Mains in 1898. 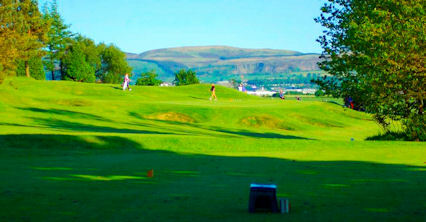 The well-appointed clubhouse, which has magnificent views to the north over the Firth of Forth and to the west, boasts homely surroundings with members' and visitors' lounges and excellent changing facilities. 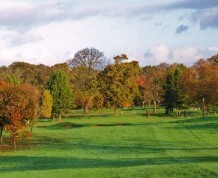 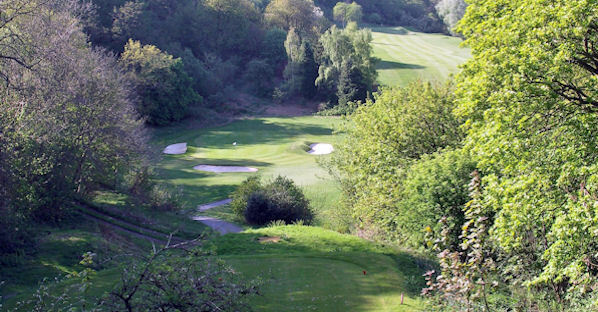 It is a parkland course that is home to abundance of wildlife and has played host to a number of regional and national amateur events. 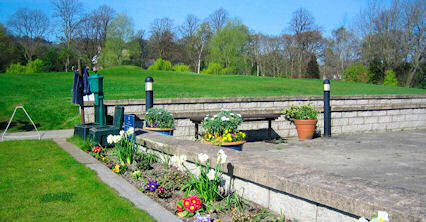 Three miles north west of city centre off A90 (Forth Bridge Road) at Davidsons Mains.